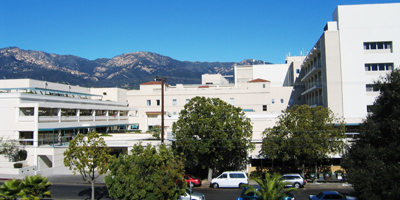 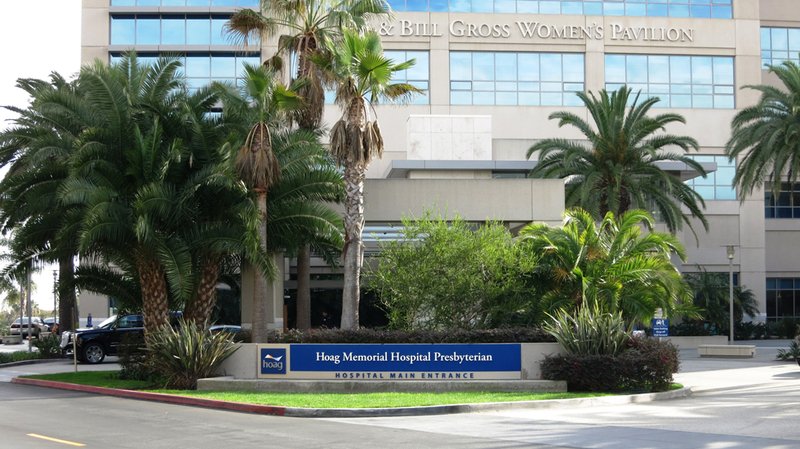 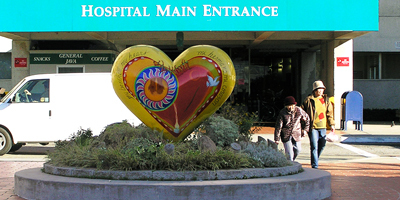 LSA conducted the first Hoag Hospital Master Plan traffic analysis in 1991. 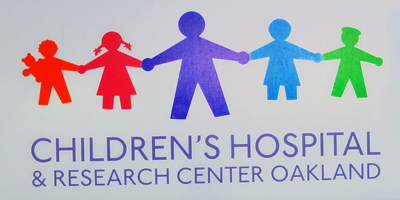 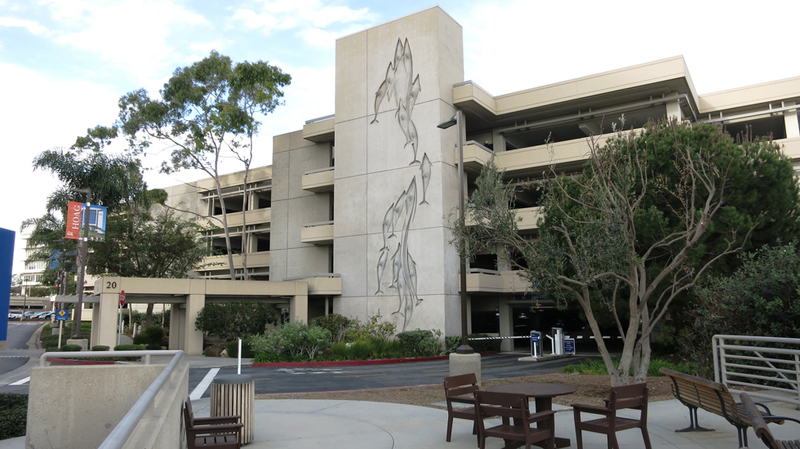 This study assisted in the design and development of the Hoag Cancer Center and led to the approval and entitlement of over 2,000,000 square feet of medical facilities on the campus. 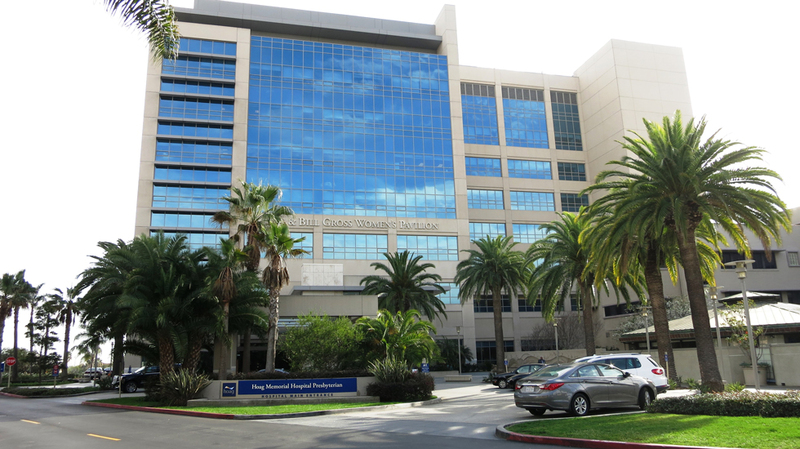 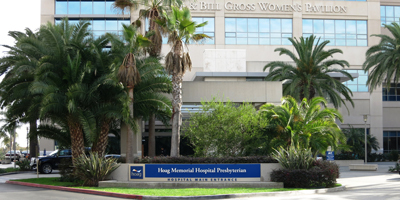 LSA was the lead transportation consultant for Hoag Hospital as it implemented many of the original Master Plan elements. 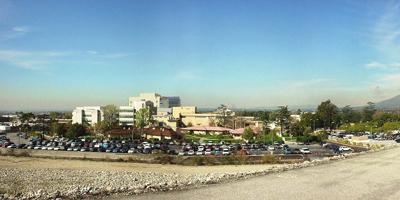 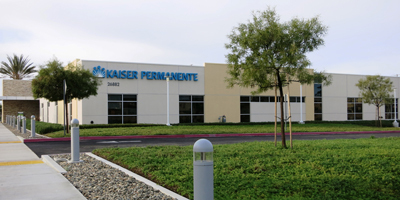 LSA supervised the design of the new Emergency Care Unit (including the roadway layout for emergency vehicle circulation), reviewed the traffic analyses for the Hoag Healthcare Center and Master Plan update, and prepared the on-site circulation analysis and conceptual design for the entire lower campus.